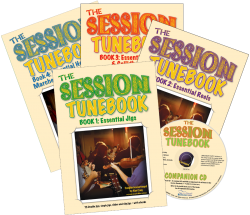 Ever wanted to change the tempo of the tunes for dancing or learning? Or have you wanted change the key signatures to put them in a more convenient pitch for different instruments? Well, now you can! Our Bush Dance! 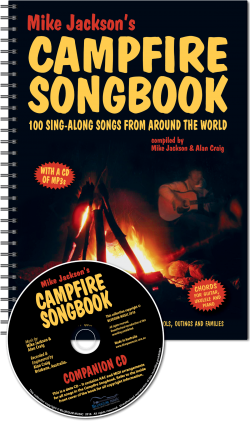 Digital CD contains all the music from our audio CDs in both MIDI and AAC (MP3) format – ideal for use with any MIDI player on your computer or for storing it all on your iPod or similar product. This is a perfect format for learning tunes and dances. 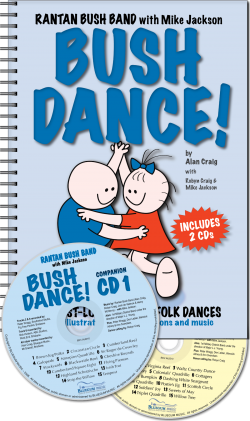 The Bush Dance! 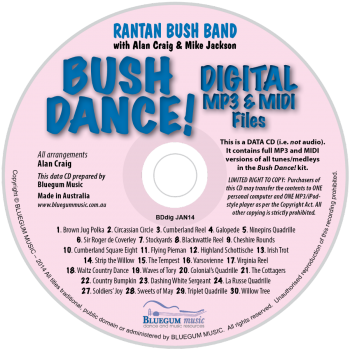 Digital CD has additional music not recorded on the original audio CDs – this is designed to extend the medleys so you can have a full arrangement for every dance. 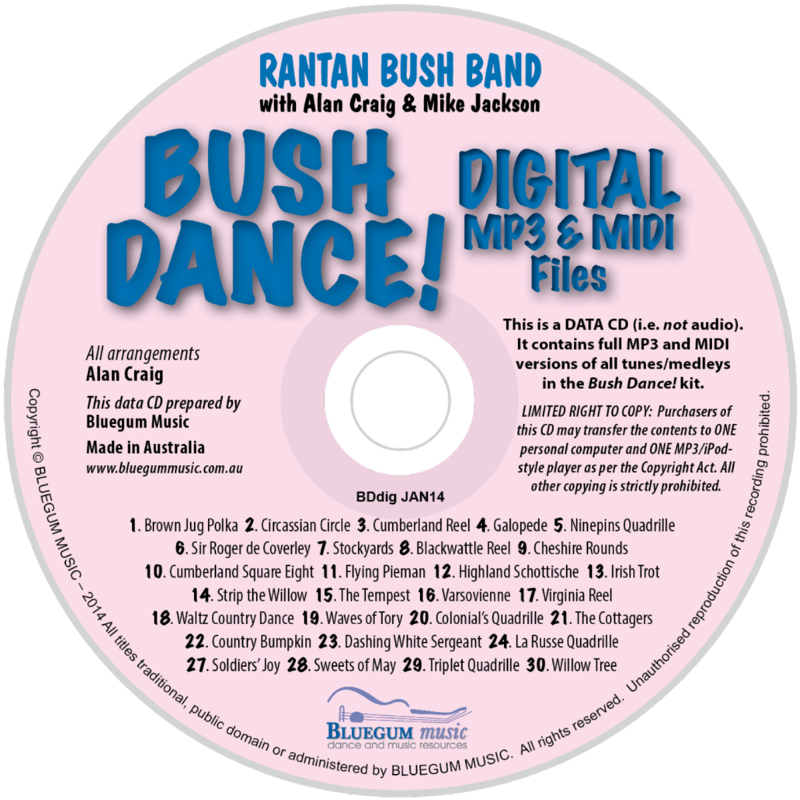 There is no dance calling on this CD, so it makes it perfect for running your own bush dance – you can be your own caller with Rantan Bush Band right there in the box! Installation information can be found here for Macs, and here for PCs.